It is always smart to explore your selling options before selling your house in Columbia. In our latest post, find out if a direct sale, an FSBO or hiring an agent is the way to go for you! A direct sale of your house will help you sell your house quickly and efficiently. 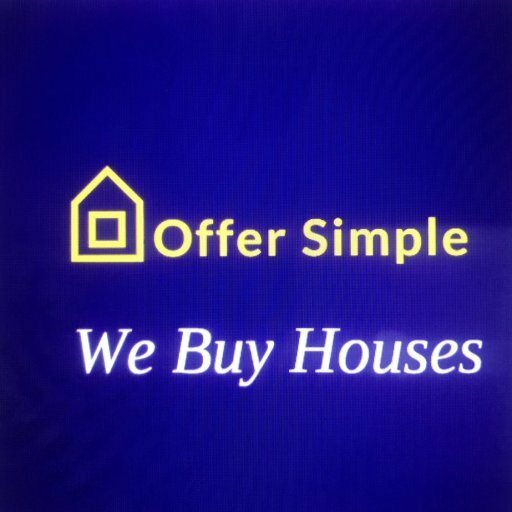 Working with Offer Simple will eliminate all selling costs, save you valuable time, let you plan ahead, and help you keep more cash in your pocket. You won’t need to spend any time or money on repairs, upgrades, cleaning or staging. We handle all of the paperwork and are able to pay you for your house right away. A traditional sale can take months, whereas selling directly to Offer Simple will take only a few days. We will work on your schedule to make the process as simple as possible for you. Selling your Columbia house on your own will require some real effort. It is wise to have some real estate knowledge under your belt so you can understand all laws and be prepared for the negotiation process. You should understand the local market, and be able to recognize a good offer. With a For Sale By Owner Listing, or an FSBO, you will need to handle all of the marketing on your own. This includes online listings, print materials, newspaper ads, open houses, and signage. You will also need to be able to answer questions and show the property to potential buyers as requested. If you do find a potential buyer, you will need to ensure all of the paperwork and contracts are handled correctly. When choosing an FSBO listing, it is always smart to speak to a local real estate attorney to make sure everything is done the right way. Hiring a local Columbia agent is the choice for those who don’t mind some upfront costs, costs after the sale, and who don’t have a set time in which they need to sell by. When you put your house on the MLS, you will likely need to do some work to the house so it is competitive with others on the market. This can involve professional cleaning, staging, repairs, and upgrades. Once the house is listed, the agent will schedule showings which you shouldn’t be around for. It can make buyers feel uncomfortable, decreasing your chances for a sale. You will then need to wait to see if an offer comes in. This can happen in days, weeks, months, or sometimes not at all. If a buyer is found, you will have to go through the escrow process which involves inspections, appraisals, and any other red-tape from the lender. After an offer is accepted, it can be weeks before the property actually closes. 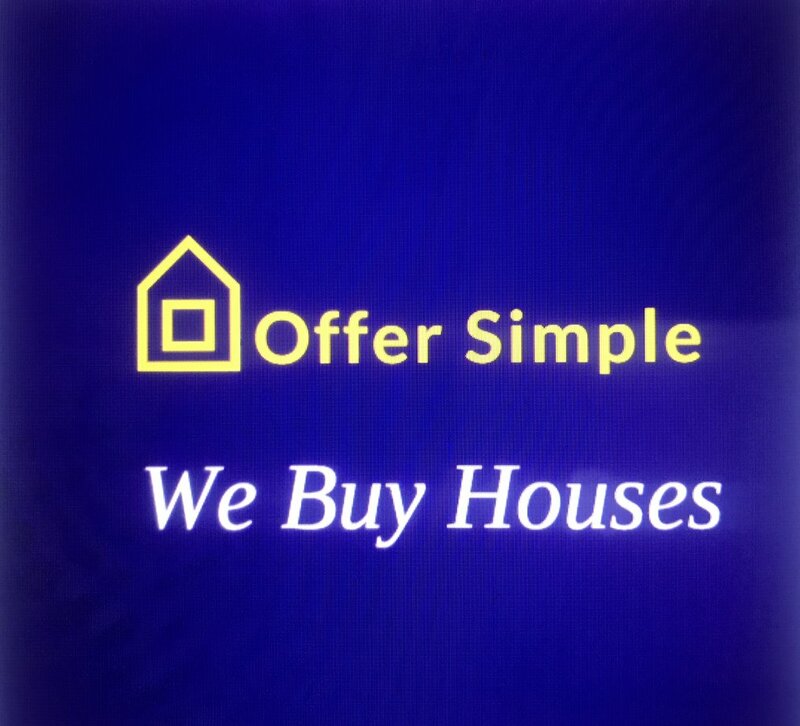 At Offer Simple, we want to help you make the decision that is in your best interest. Whether you decide to sell directly, on your own, or with an agent, make sure to fully explore all your options before choosing how to sell your Columbia home.